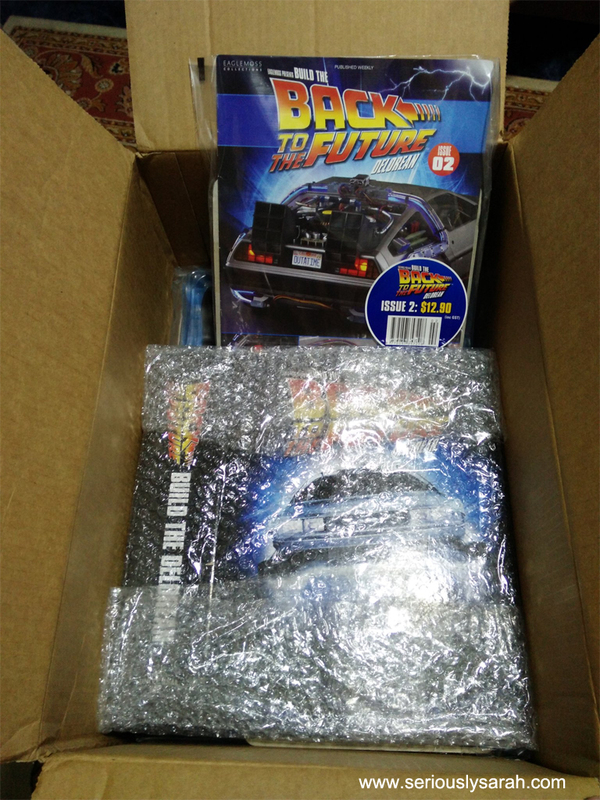 I subscribed to the Back to the Future Delorean build kit by Eaglemoss on the AllScript website at Build the Delorean. 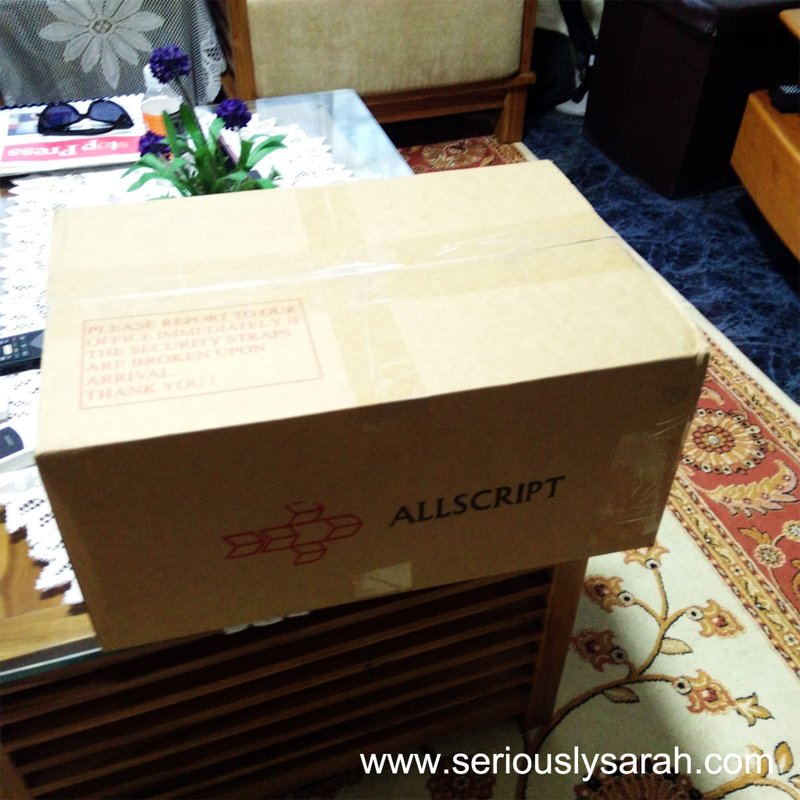 This is the first shipment. So they send 4 issues per month and it’s a total of 130 issues and it’ll approximately be done in 3 years so… 2020? And you can cancel any time as long as you give a month’s notice which I see why now because they reserve 4 issues for you instead of one issue per week. That’s a display piece at Kinokuniya that made me go “Oh heck…” and just subscribe to it instead of trying to buy single issues. It’s just so beautiful. 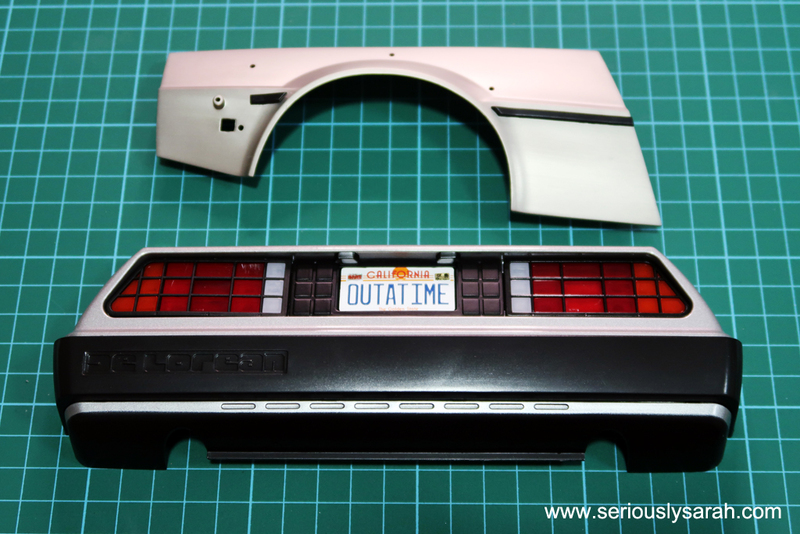 I’ll be doing livestreams fortnightly on Saturdays because I just want to see myself completing this Back to the Future car progressively. Like what would future!Sarah think of past!Sarah doing up her issue 1? 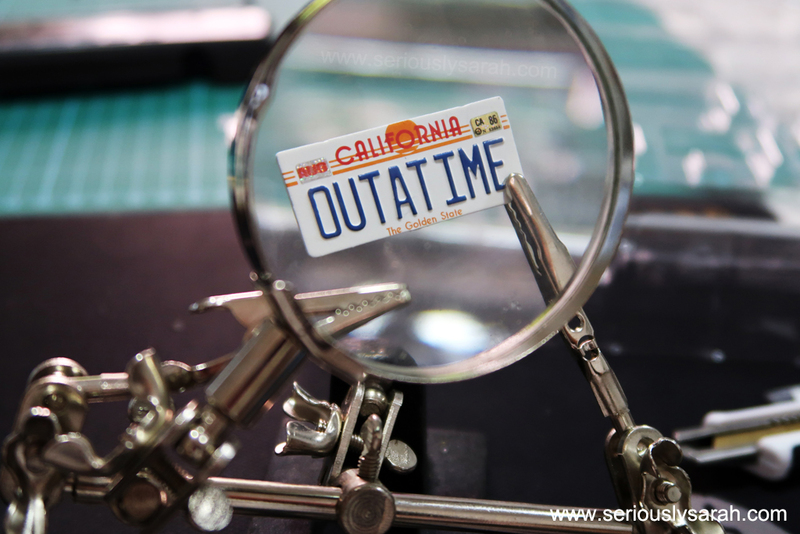 It’s really a back to the future thing. What would really happen in the future in 3 years time? How is the political climate, how is our environment etc etc set in the backdrop of… well, I’m just building this kit. You guys can tune in, the next one should be approximately on the 29th September for Issue 3 & 4. Here’s a highlight of the first stream if you can’t watch the whole thing. It’s pretty heavy too when it’s just already the bumper since it’s made of metal. Let’s see how it is next week! If you’re free, my livestream should be on at 9.30pm Singapore time on 29 September on my Youtube channel.